The United States is seeking to cut off Venezuela’s oil revenue and pressurise the nation’s President Nicolas Maduro to step down after it recognised opposition leader Juan Guaido as head of state. The sanctions mean that if oil buyers pay PDVSA through the US banking system, the funds could be seized by US authorities. There may also be problems for transactions by banks that have a heavy US presence even if they aren’t in US dollars and don’t go through the US. The Indian buyer "expressed concern that there could be a problem in payments to PDVSA, so we have advised them to move away from the US banking and institutional mechanism”, said the source, who did not wish to be identified due to the sensitivity of the matter. He declined to name the buyer. The sanctions limit US refiners to paying for Venezuelan oil by using escrow accounts that cannot be accessed by Maduro’s government. India still recognises Maduro as Venezuela’s leader, which means “it does not make sense to shift to the other (escrow) payment avenue”, the source said. 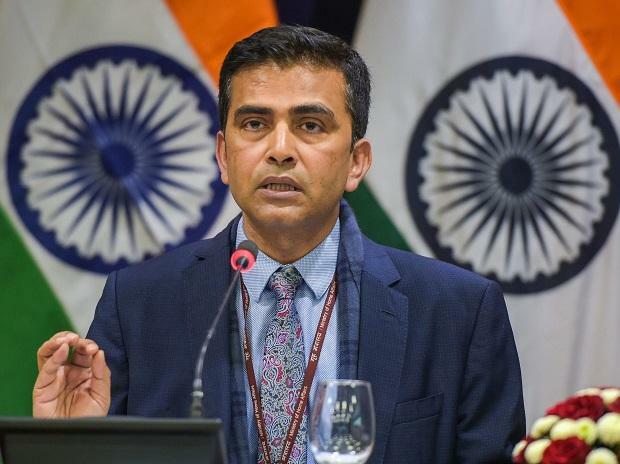 India’s Foreign Ministry on Thursday said the country was monitoring the evolving situation in Venezuela. “We are of the view that it is for the people of Venezuela to find a political solution, to resolve the political differences through constructive dialogue and discussion without resorting to violence,” ministry spokesman Raveesh Kumar said. Purchases of oil are based on “commercial” factors, he said. India, Venezuela’s second-biggest oil market after the US, has already restricted oil imports from Iran to win a waiver from US sanctions against Tehran over its nuclear and missiles programmes. The US sanctions have forced Venezuela to turn its focus increasingly to Asia to sell. Reliance Industries, operator of the world's biggest refining complex, and Nayara Energy, part-owned by Russian oil major Rosneft and trader Trafigura, are the two Indian buyers of Venezuelan oil. The oil ministry, Reliance and Nayara did not respond to Reuters emails seeking comment for this story. After Quevedo's visit, White House National Security Advisor John Bolton tweeted: "Nations and firms that support Maduro's theft of Venezuelan resources will not be forgotten. The United States will continue to use all of its powers to preserve the Venezuelan people's assets and we encourage all nations to work together to do the same".